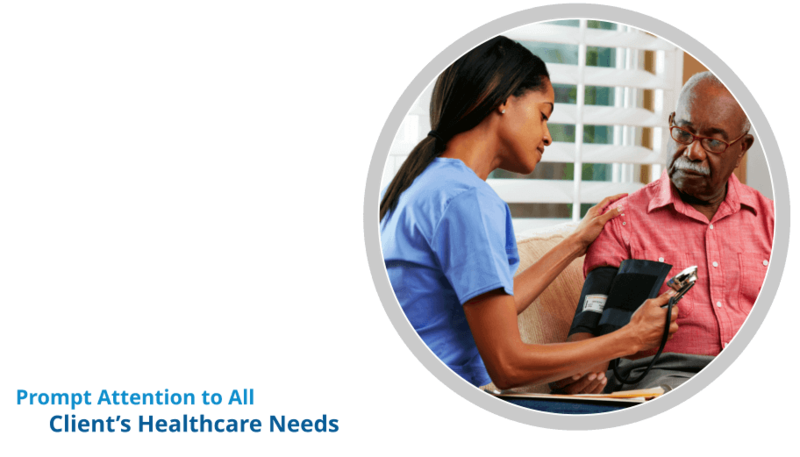 In addition to assisting those with mobility challenges, home health aides provide instruction and psychological support to clients and often advise family members and patients on nutrition, cleanliness and household tasks. 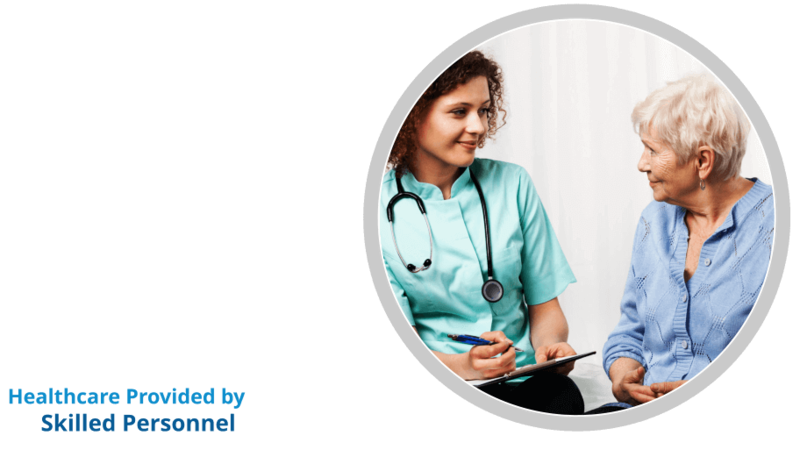 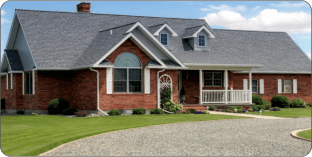 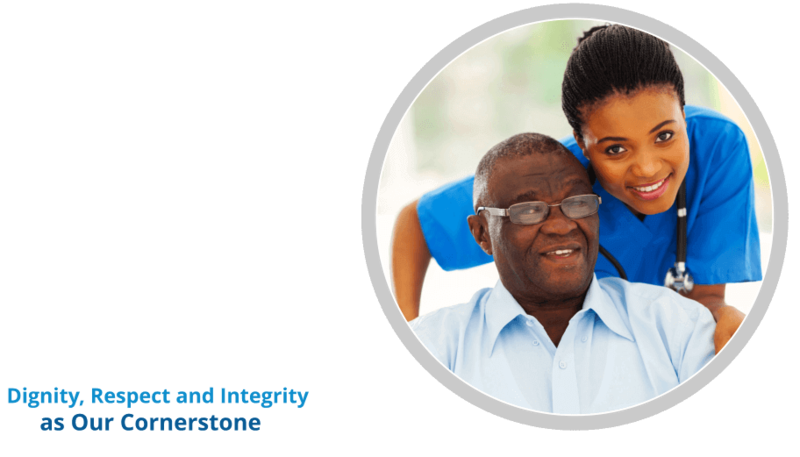 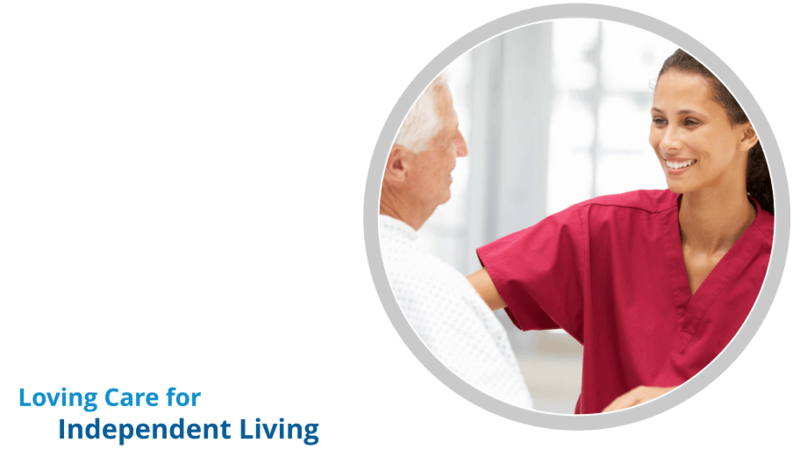 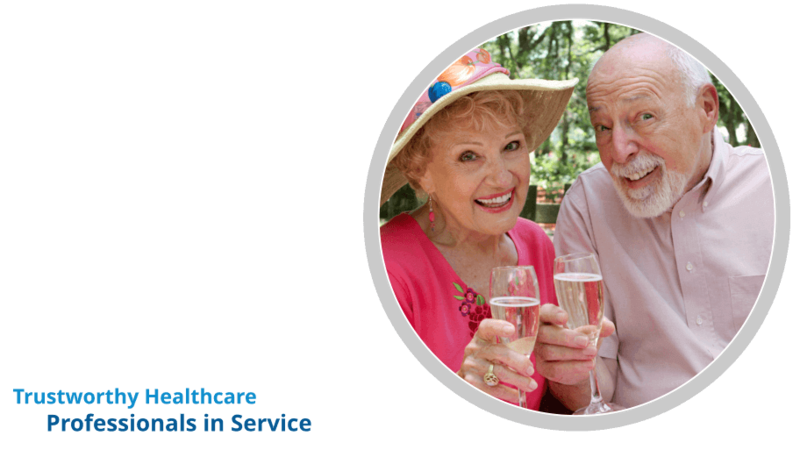 Contact us to learn more about our services for Home Health Care in Columbus Ohio. 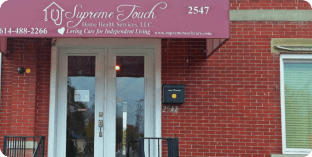 Please use our online form to subscribe and get regular updates from Supreme Touch Home Health Services Corp.